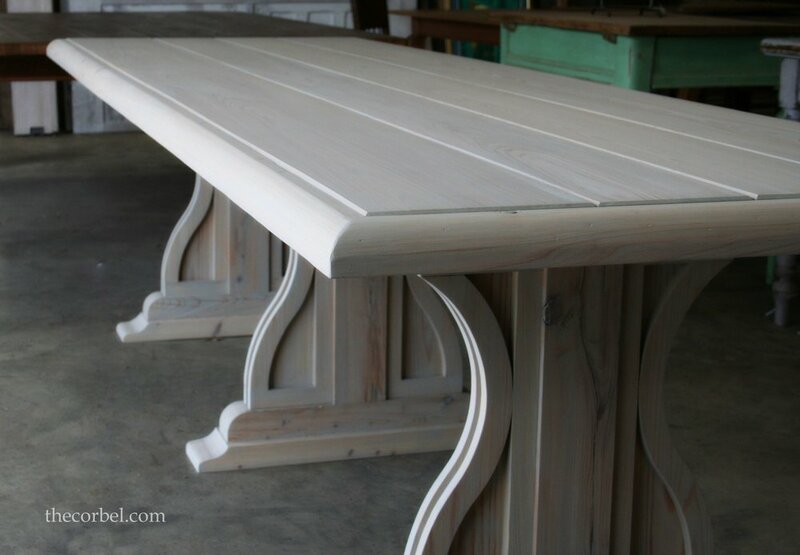 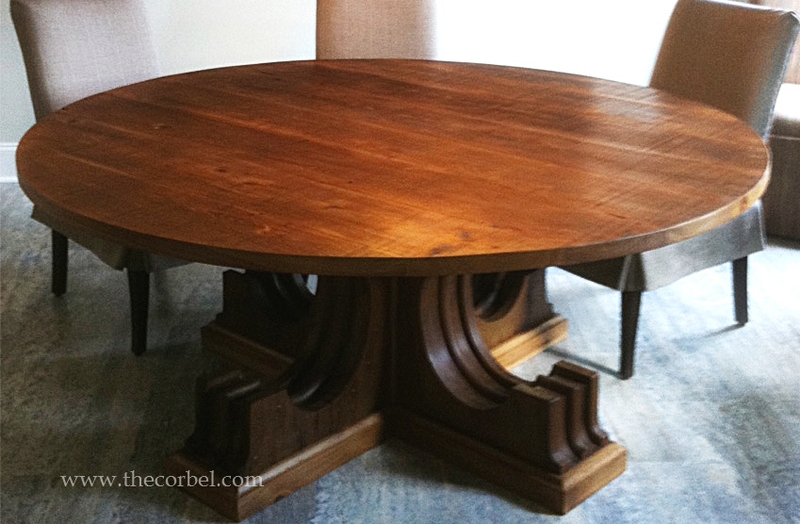 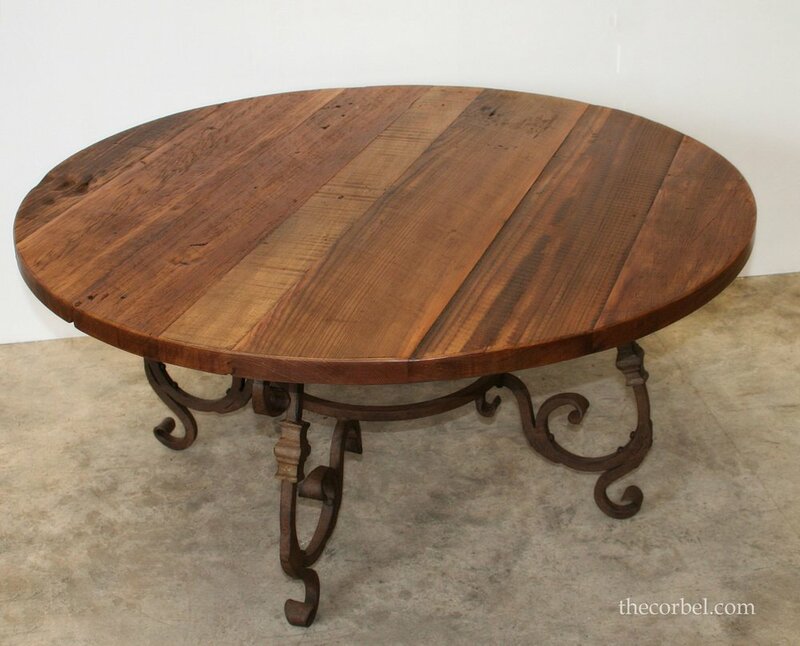 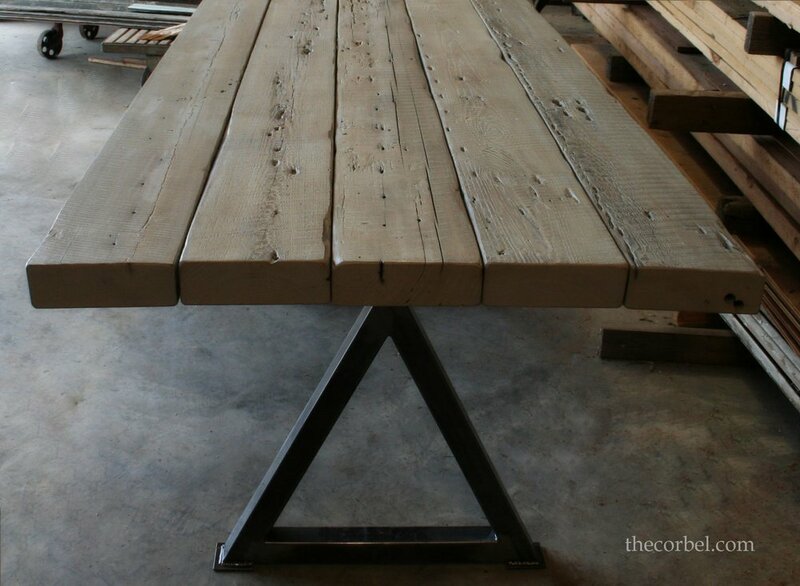 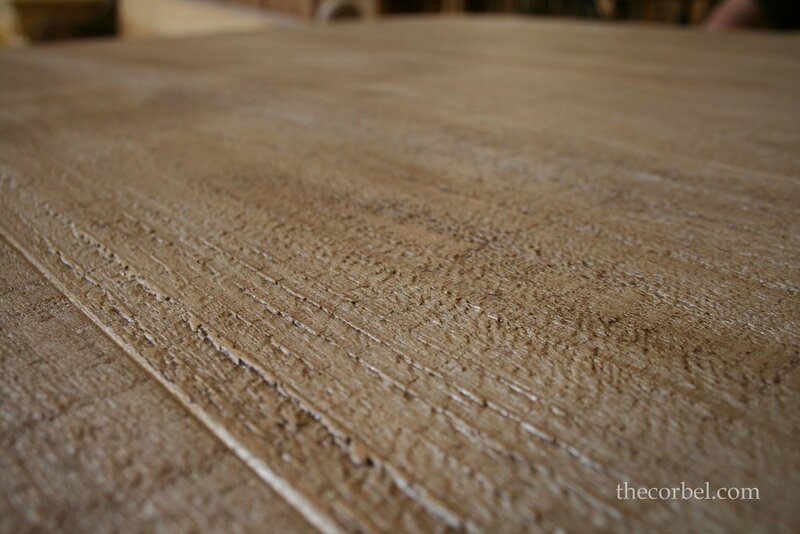 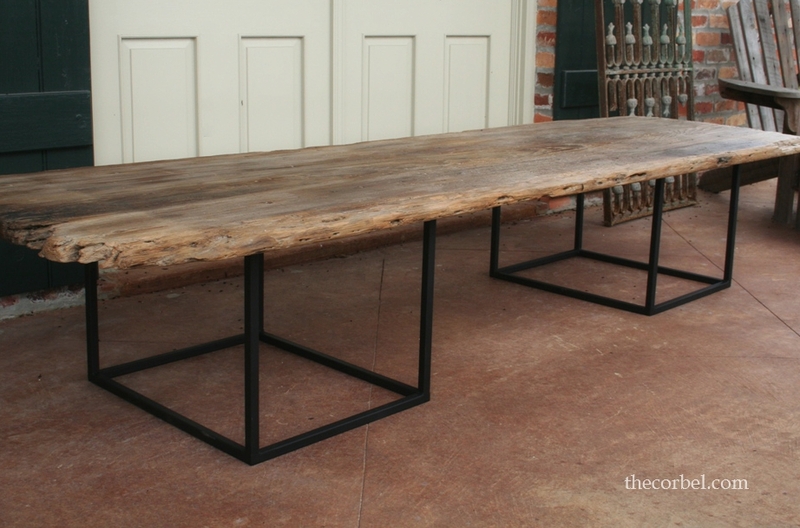 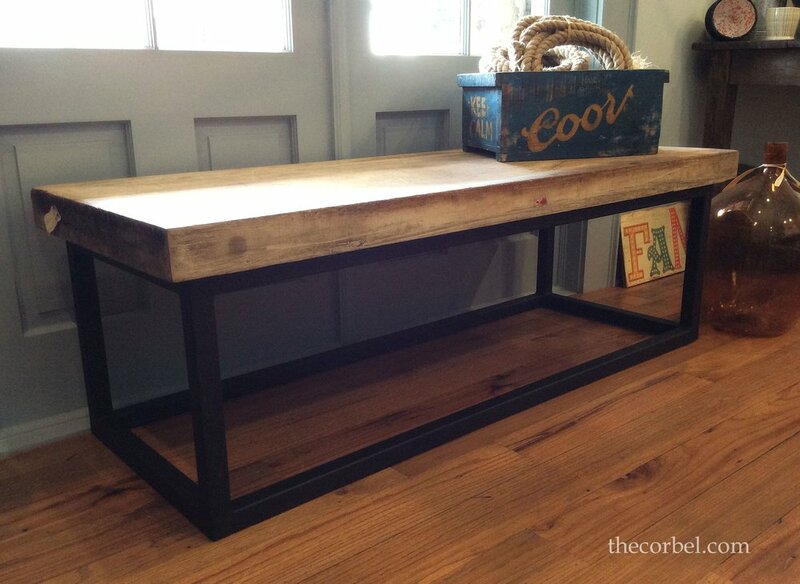 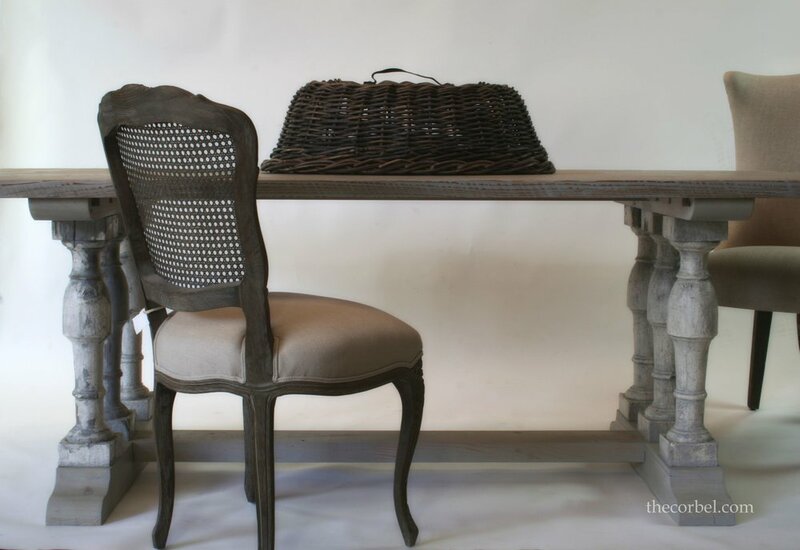 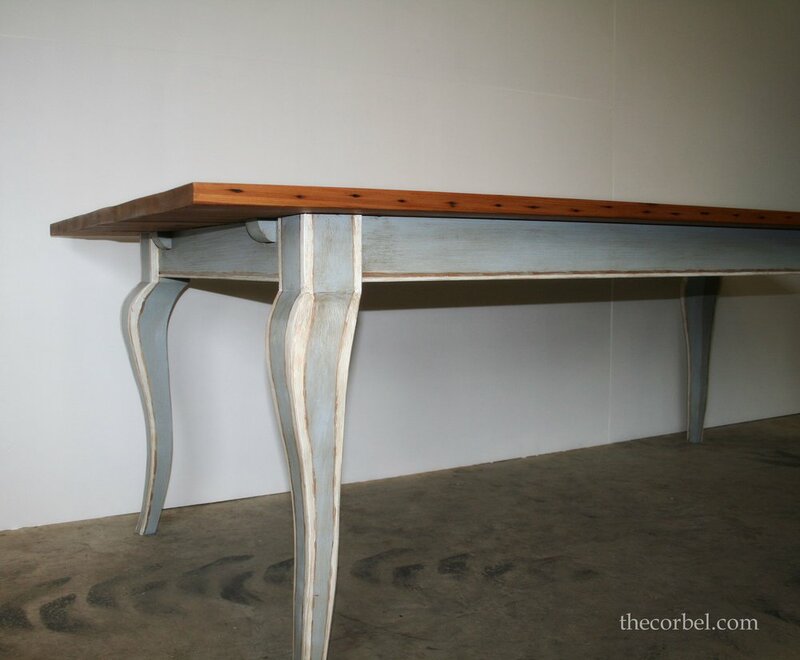 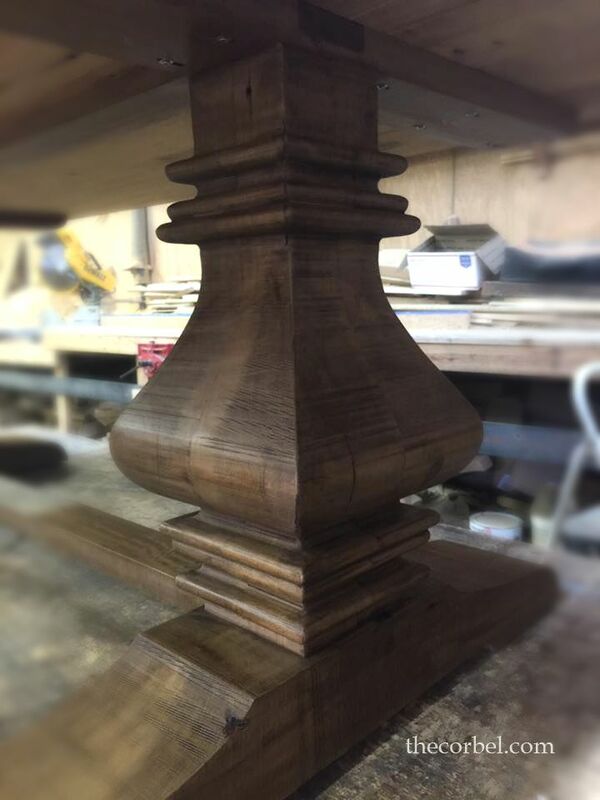 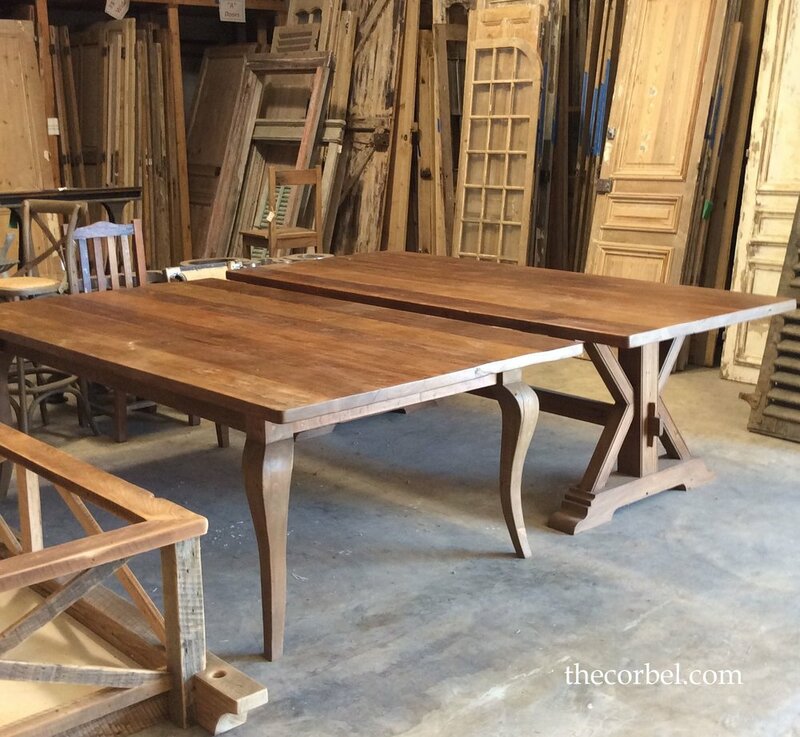 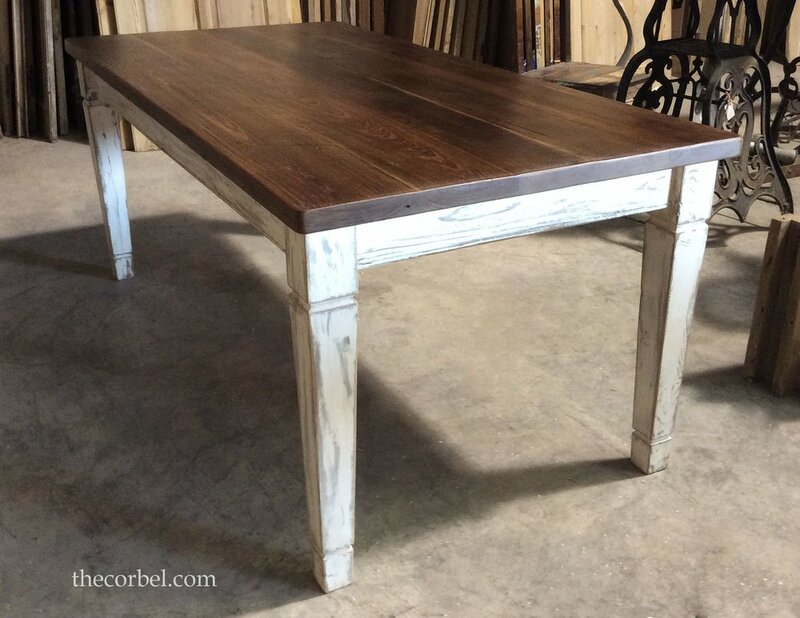 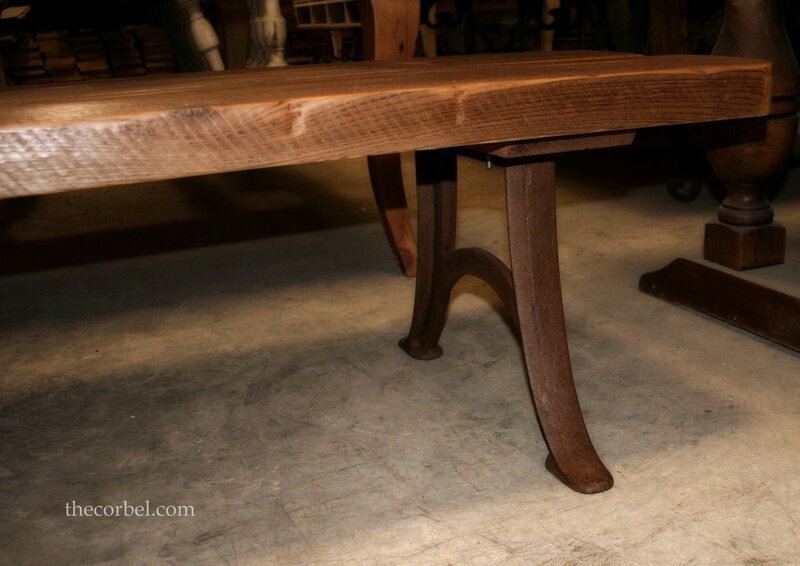 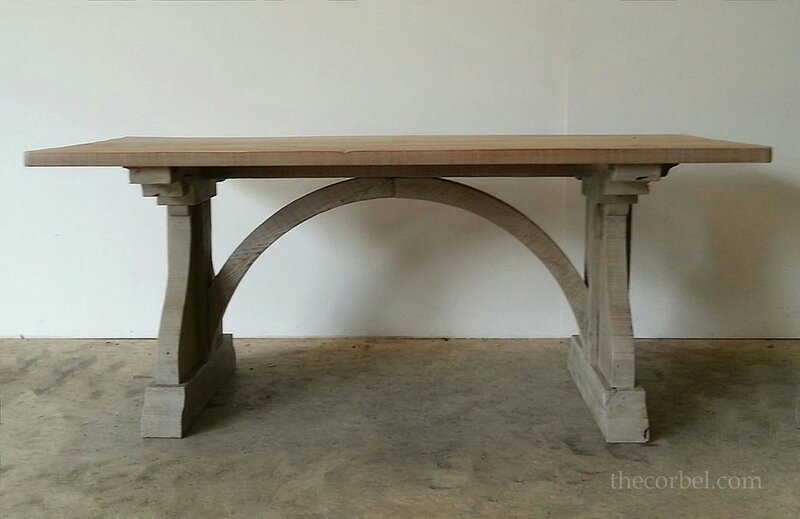 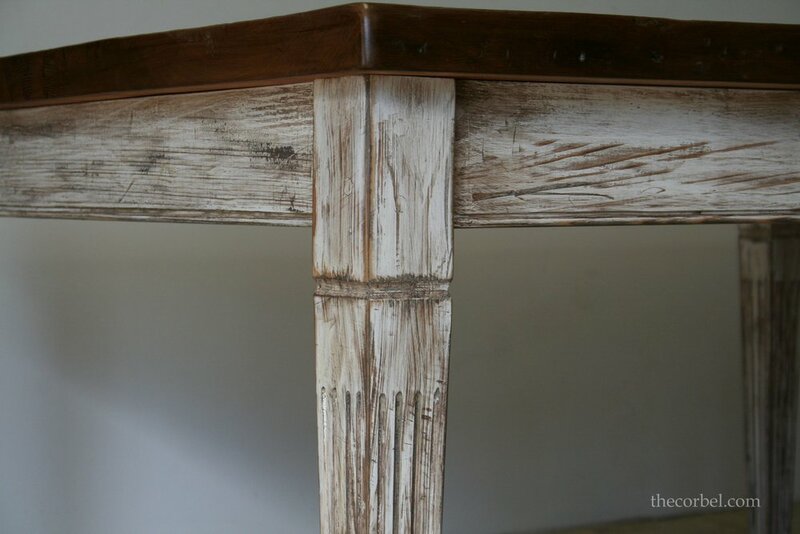 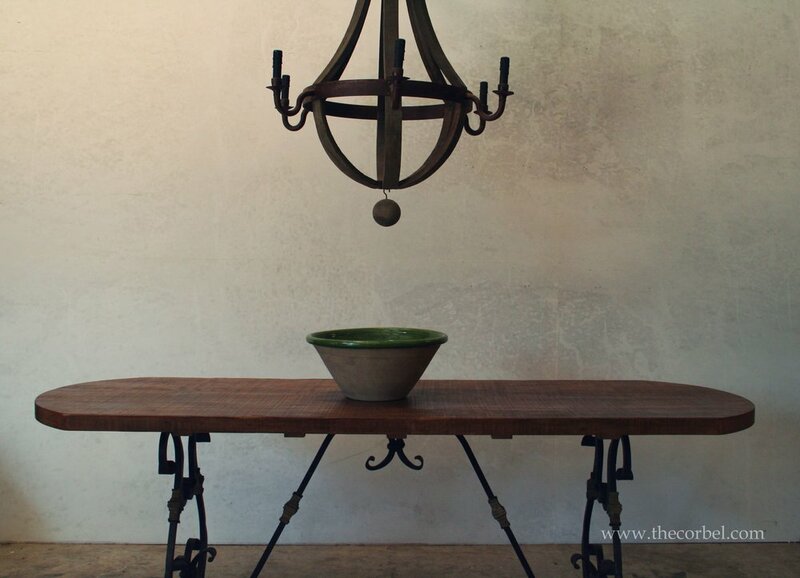 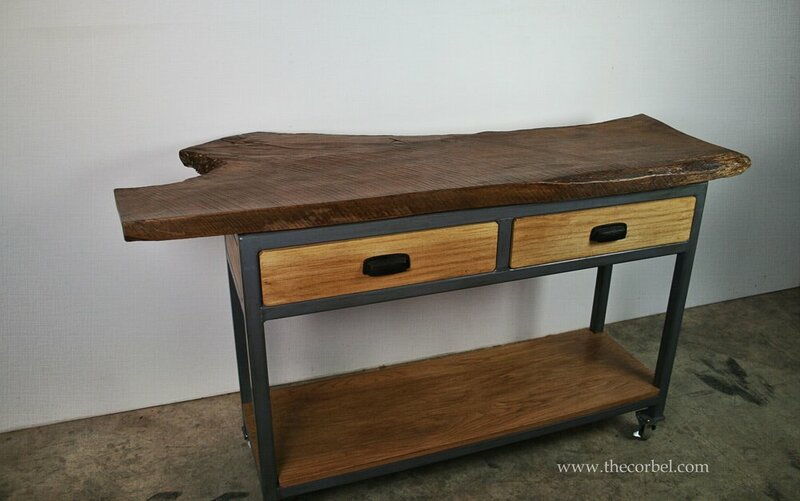 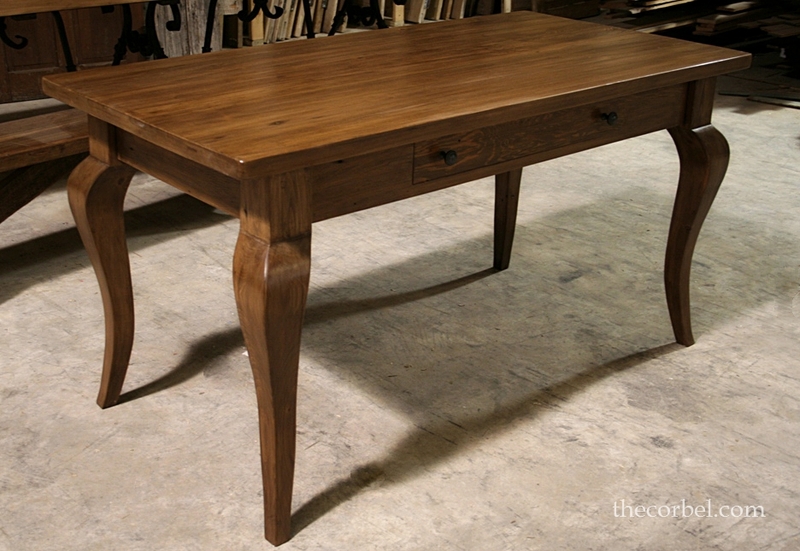 Custom Tables at The Corbel 225-654–0130 - Create the perfect table for your home. 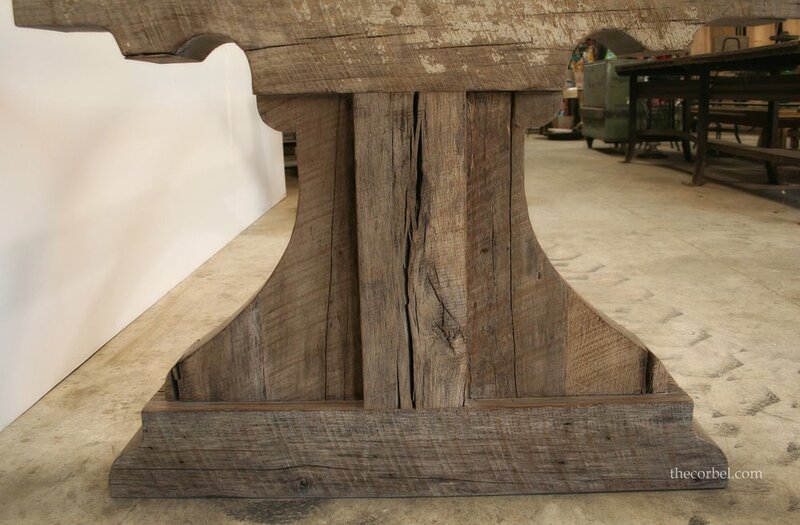 225-654-0130 – 911 HWY 61, JACKSON, LA 70748 - One of the services we provide is using reclaimed antique wood to build custom furniture. 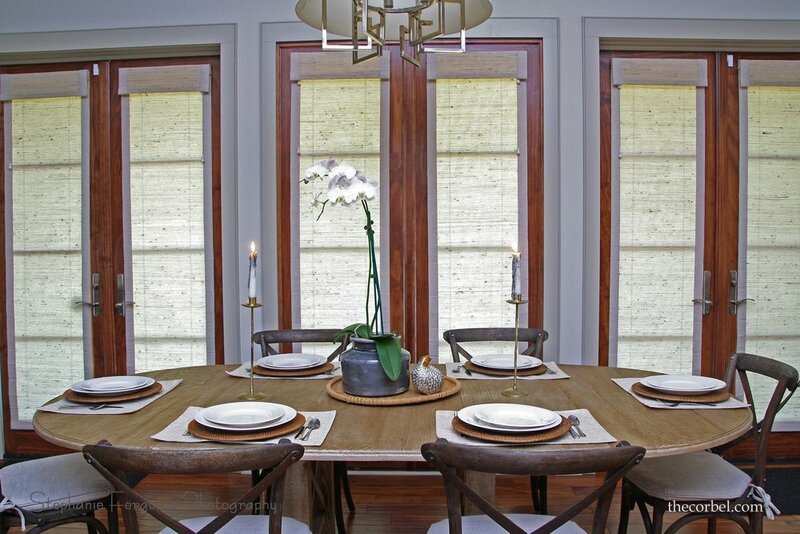 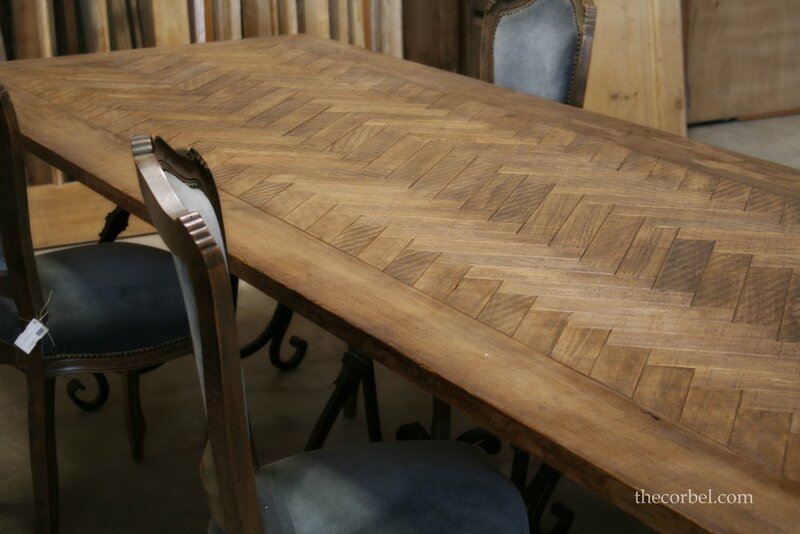 Create the perfect table for your home. 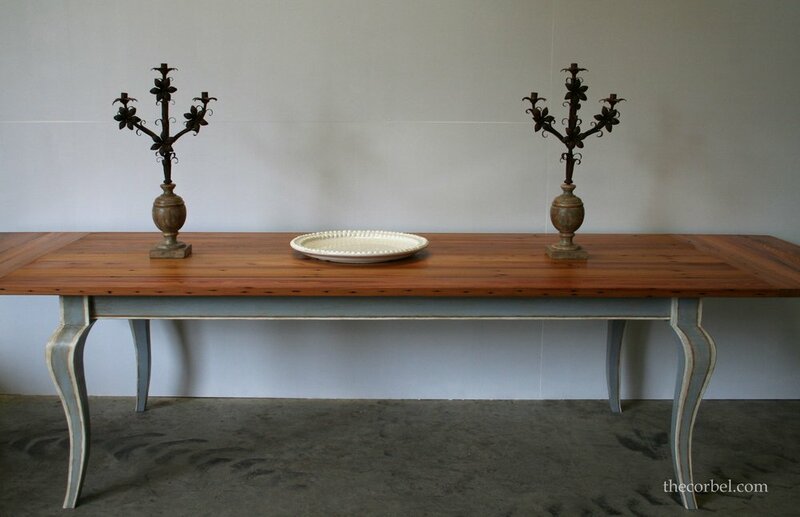 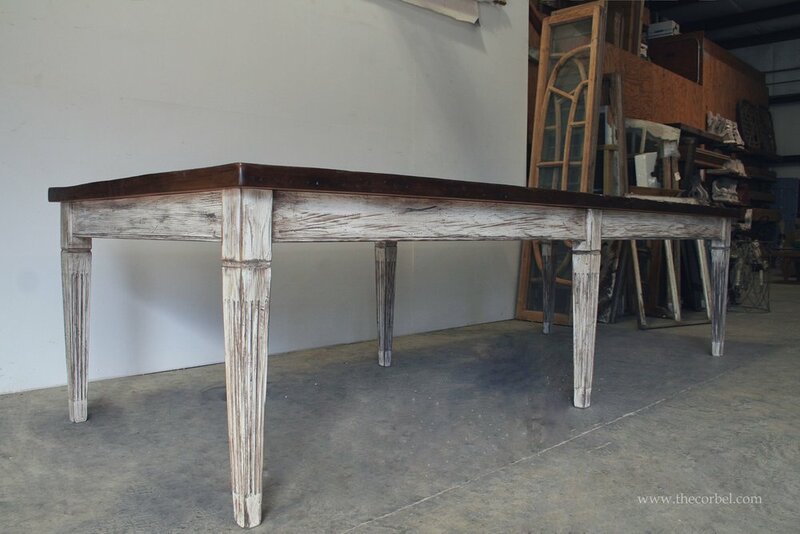 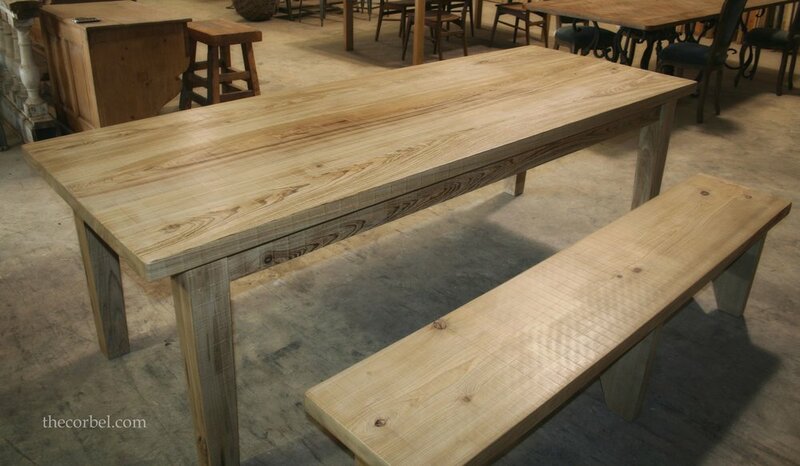 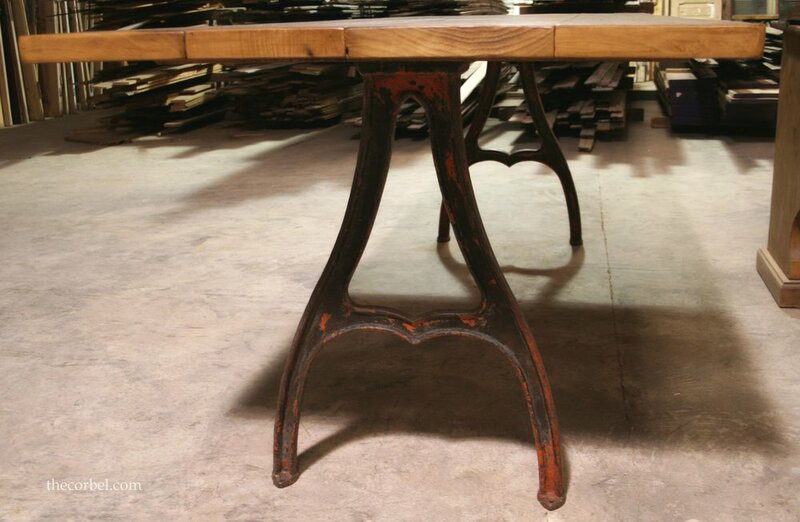 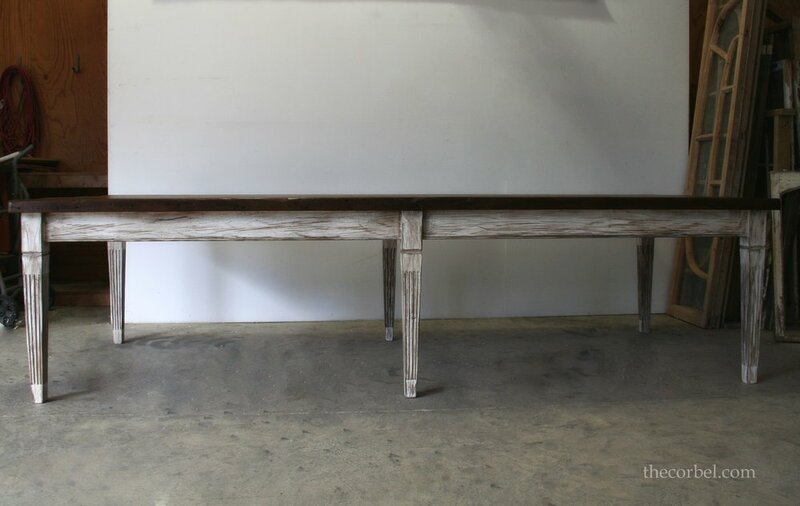 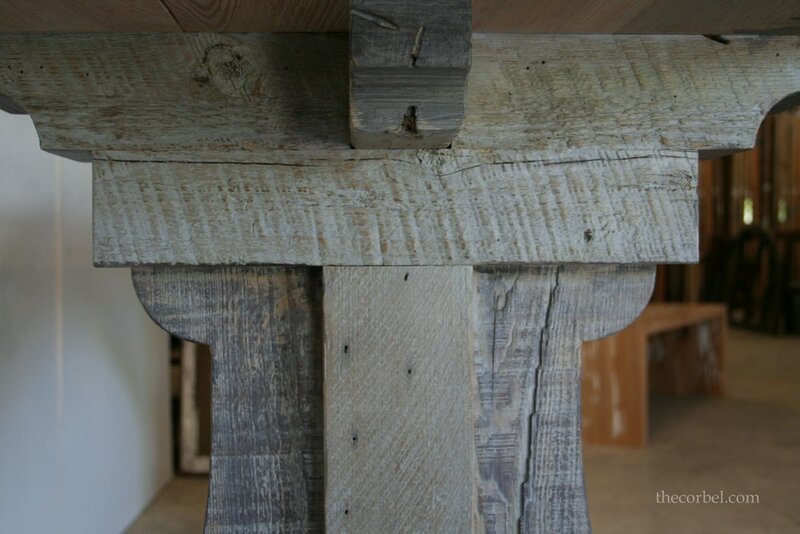 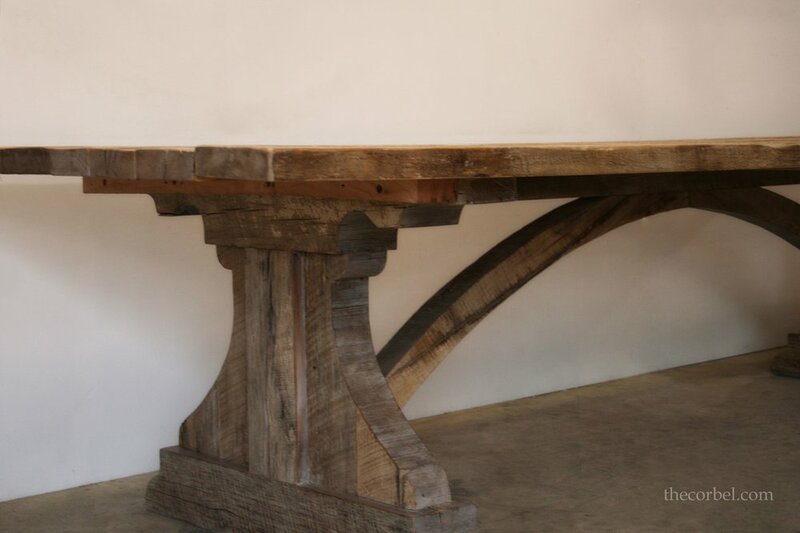 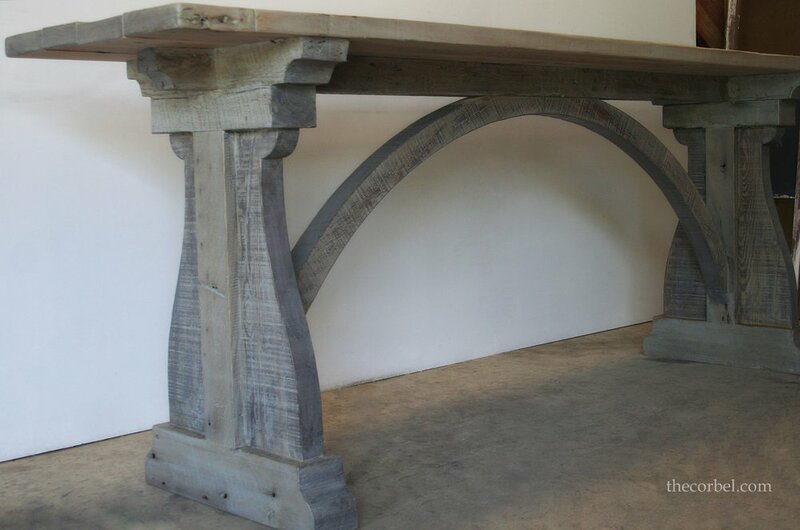 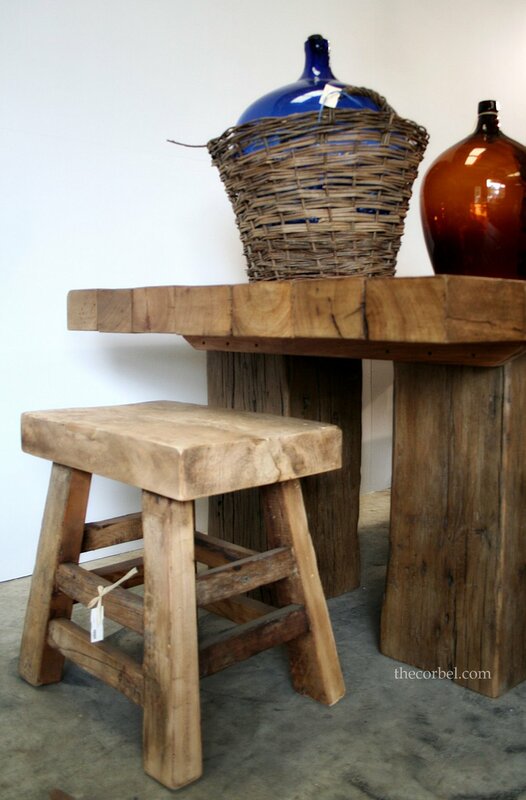 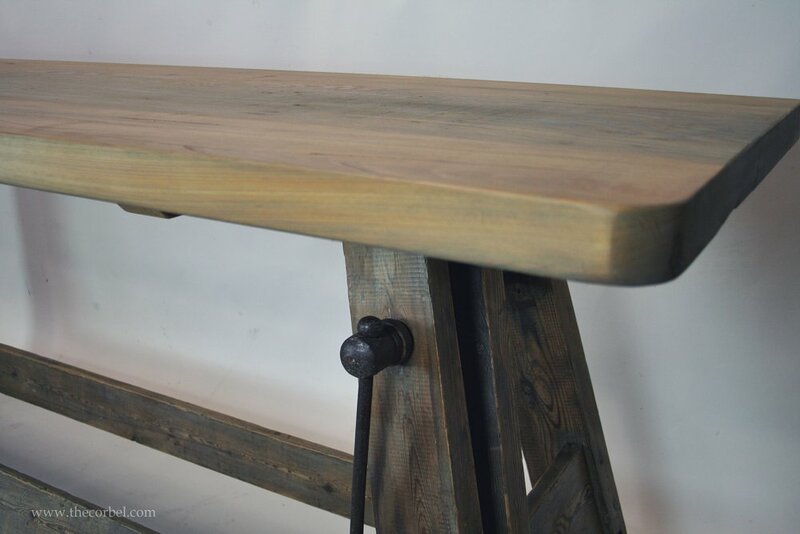 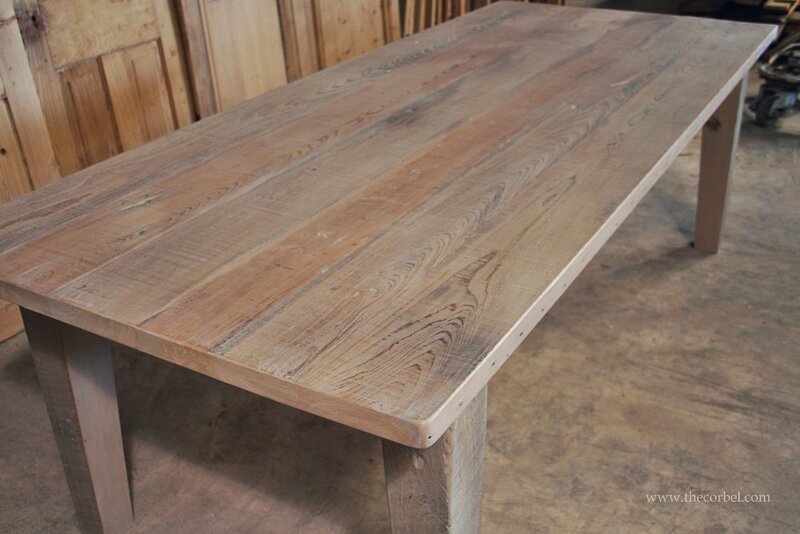 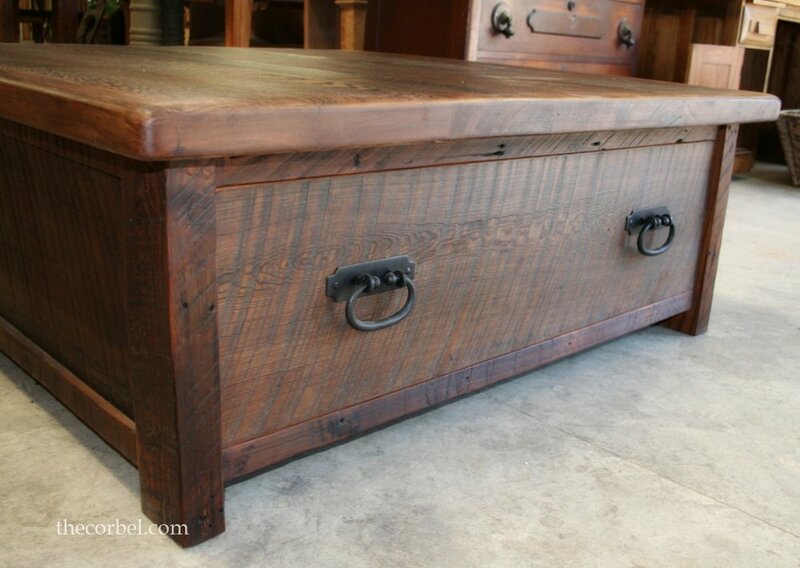 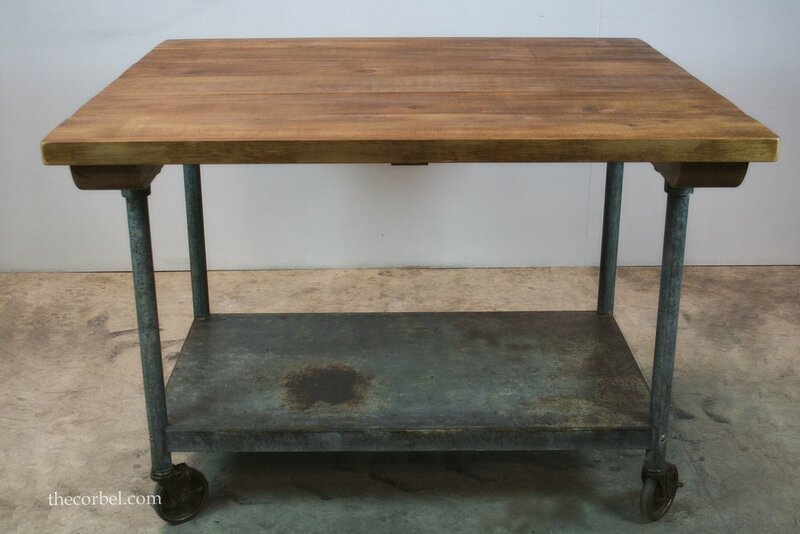 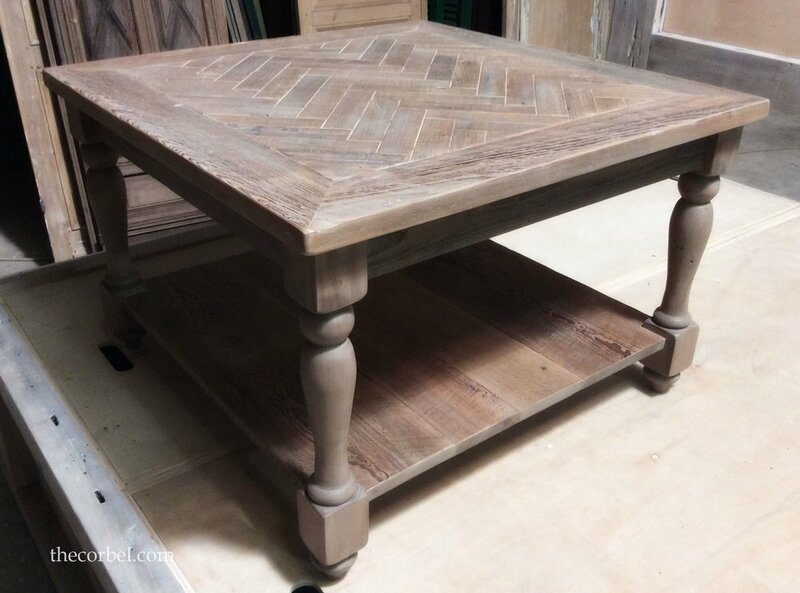 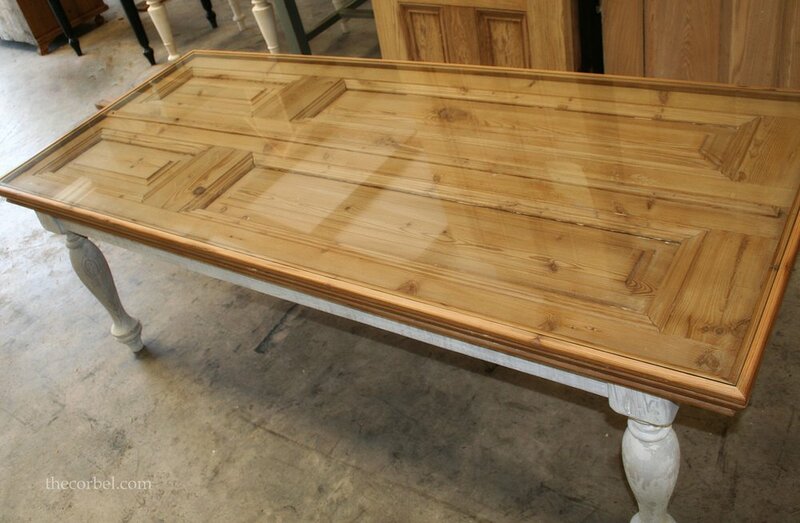 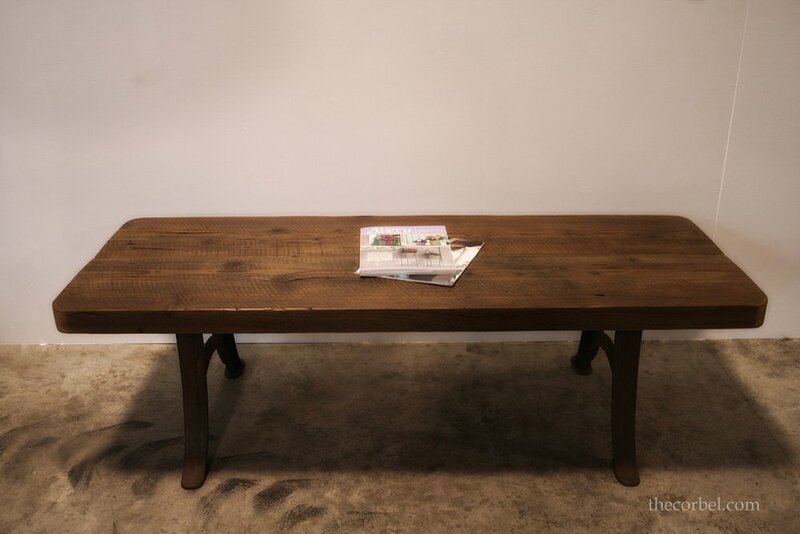 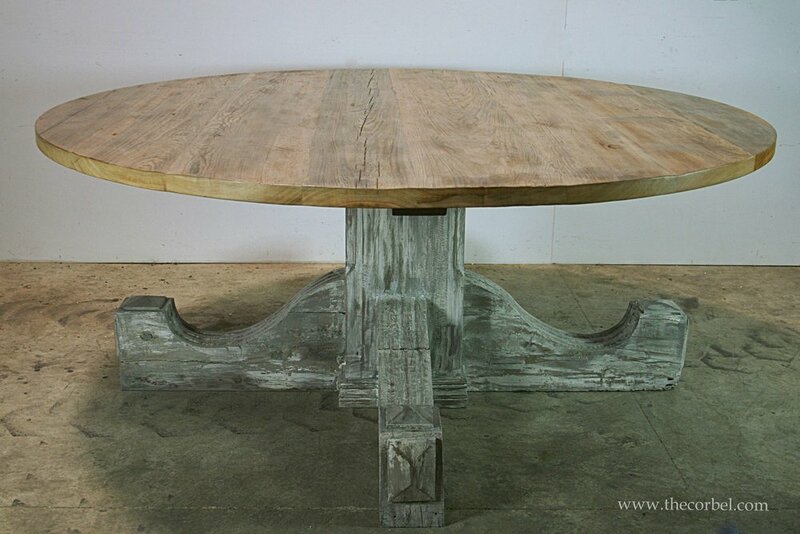 One of the services we provide is using reclaimed antique wood to build custom furniture. 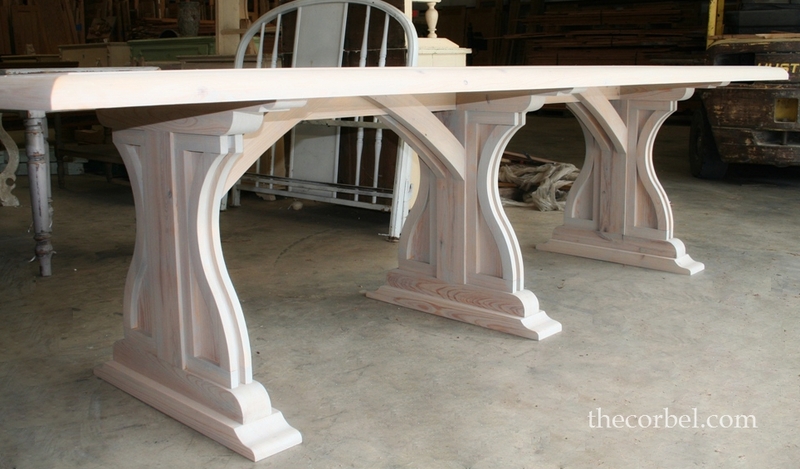 For more information and ordering, please give us a call (225) 654 - 0130.